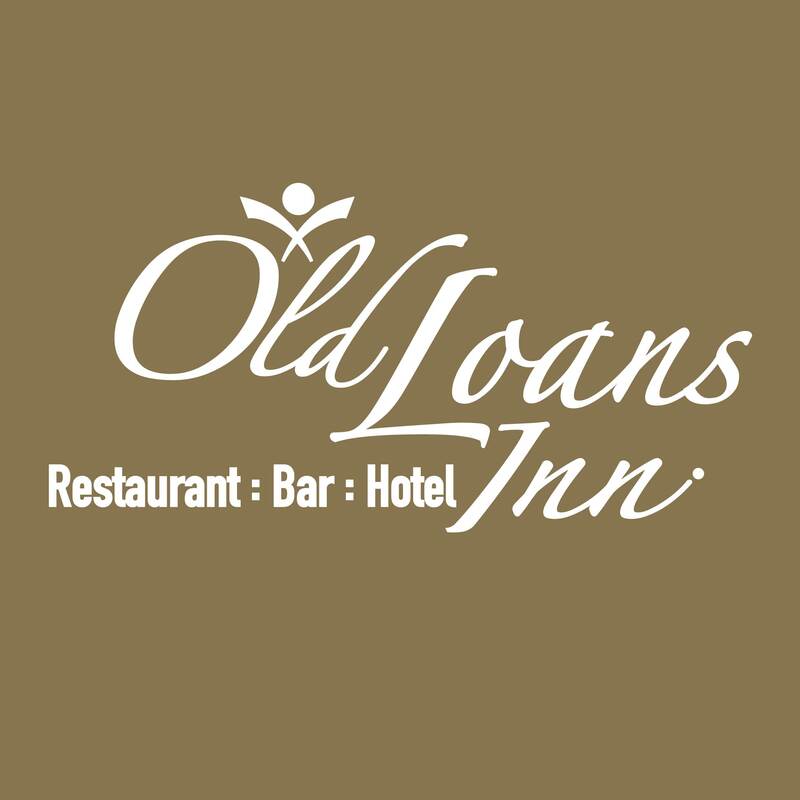 Welcome to the award winning Old Loans Inn in the village of Loans on the outskirts of Troon. This popular country pub, restaurant and hotel is a popular dining option in the heart of Ayrshire. Casual and private dining options available with menu options to suit all dietary requirements, including vegetarian, vegan and gluten free options. The Old Loans has excellent menu choice through the day, from breakfast, brunch, lunch and evening meals plus coffee and cake and afternoon tea options. During the summer months the sunken beer garden is a great place to enjoy al fresco dining. At all SimpsInns restaurants, bars and hotels, we pride ourselves on sourcing only the finest local ingredients where possible for our creative dishes and menus. We understand it was a busy day being good Friday, but waited nearly an hour for food, we were planning to have a sweet but after waiting 20 mins for someone to even ask us if we wanted one which they never did we decided to leave. Food was lovely but please sort out your service. The four of us all enjoyed our meal very much. We were meeting up with family and Old Loans proved to be an ideal venue. Our relatives arrived first and their first comment was that the initial welcome could have been more friendly. However, they were thereafter impressed with the food, the service and the ambience and thoroughly enjoyed their experience. 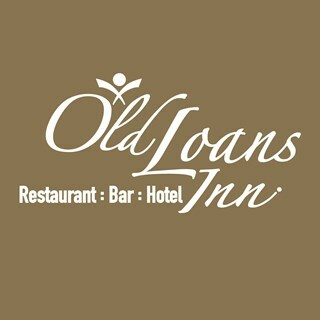 We are locals ourselves and Old Loans Inn is our first option for dining out with family and friends. Good food, everything spot on apart from the price of a beer. £4.75 for pint of Tennents is very poor, no wonder the bar was dead. Otherwise, it was excellent! Good value when on specials. Food well presented and good pleasant service. Staff very friendly. Good atmosphere. Great food. Good and varied menu. Well worth a visit. A good all round evening ,,,  did find the restaurant a little warm ,,,!! Good food with efficient and professional service. Excellent value for money. Our first visit.. excellent service with excellent food and a lovely atmosphere definitely going back. We took friends for a meal and they enjoyed it very much. Good choice on the Market Menu. Efficient service by friendly staff. Always good food and service. Planning to go again soon.